People seek Richboro real estate because they're looking for the good life. Richboro sits within the greater Northampton Township. While the entire expanse of Northampton includes some 40,000 residents, just 7,000 live in Richboro. As a result, this is a community with an authentic small town feel. The setting is largely residential, with many people who own property in Richboro commuting to Philadelphia, which is just 12 miles away. Other nearby communities include Newtown, Doylestown and New Hope. Quick access to major highways like Interstate 95, the Pennsylvania Turnpike and Route 1 make Richboro a natural choice for people who commute or who simply like to feel that urban excitement is easily within reach. Get additional information about Richboro listings. In this area, you’ll find everything you need to know about finding the perfect Richboro real estate for you. Various property types can be searched for by using the Quick Links menu below. Register at this website for free so you can save your custom Richboro property searches to use later. You can also sign up to receive emails about new Richboro listings that meet your specific criteria. There’s a little something for every home buyer in Richboro. Because the town was incorporated in 1722, some of the residential structures are relatively old, making it easy for buyers to find a property with the character and charm of another era. However, the majority of properties for sale in Richboro are of much newer construction. Most of these properties are single family dwellings, with a couple of subdivisions catering specifically to residents who are 55 or better. These neighborhoods are Legacy Oaks and Villages of Northampton, and either is an excellent choice for people wanting to enjoy the finer things in life. Prices range from $300,000 to more than $1 million. 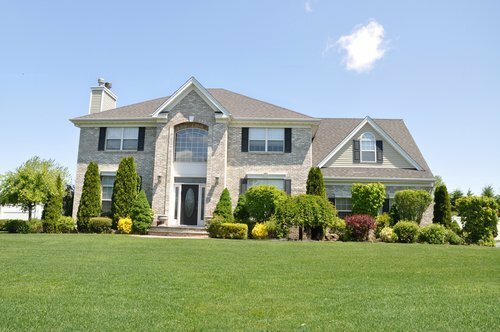 To see more homes for sale around Richboro, make sure to check out the following surrounding towns: Churchville, Holland, Ivyland, Newtown and Wrightstown. This community is an excellent place to live and an even better place to grow up. Children receive an excellent education via the Council Rock School District, one of the premier school districts in the state of Pennsylvania. The youngest students attend Richboro Elementary School before progressing on to Richboro Middle School. Local teens graduate from Council Rock High School North. 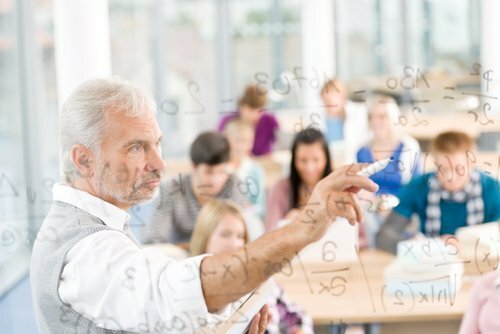 Private schools offer an alternative educational approach with institutions like Malvern School and Creative Young Minds providing a quality, caring education. Recreational opportunities are plentiful for those who own property in Richboro. Tyler State Park is within Northampton Township and offers a wealth of trails that beg to be explored. Neshaminy Creek runs playfully through the park at unexpected intervals, creating a lush and beautiful natural setting. Core Creek Park is also readily accessible to Richboro residents. With several playgrounds, opportunities to go fishing and boating and various trails, Core Creek is an excellent place to spend an afternoon. Most Richboro residents drive a few miles away to Newtown Borough to do most of their shopping. Newtown is easy to get to and it boasts a diverse collection of boutiques that can’t be found anywhere else along with nationally recognized chains. Shopping in Newtown and in other neighboring communities is particularly fun and rewarding, especially since shopkeepers take the time to get to know their customers and greet them by name. Newtown is also a favorite dining destination for Richboro residents. However, Richboro features some of its own notable dining choices. Jake’s Eatery, in operation since 1991, offers some of the friendliest service in the region along with hearty, familiar American dining favorites. Ristorante Denicola is the restaurant of choice for fresh pasta and excellent wines. Every patron at Denicola’s is treated like family with a fabulous Italian dinner and warm, personalized service. Contact Russell Volk for knowledgeable assistance with Richboro, PA homes for sale.